Every time a holiday rolls around, the name Hallmark is in the air, especially around my favorite holiday in December. 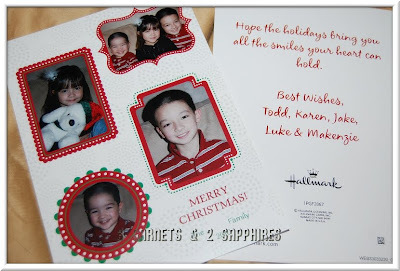 Hallmark has grown far beyond the basic greeting card both in-store and online. 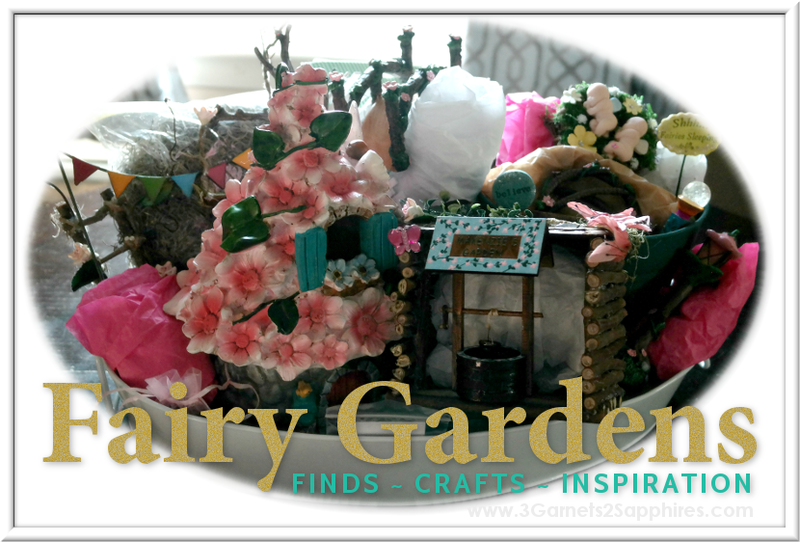 Let me highlight some of my favorite Hallmark products for Holiday 2010 for you . . .
We have all heard of the Hallmark Keepsake Ornaments. There is such a wide variety offered every year. 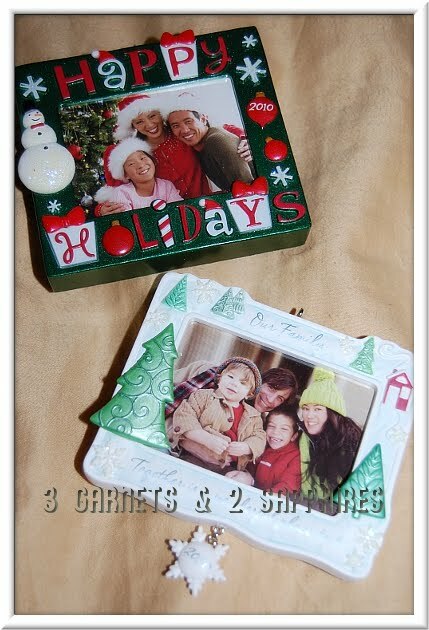 My favorite types of ornaments to give are the dated picture frames. I love dated ornaments period, just because they will remind the recipient of a particular Christmas with one's family. I like using the picture frame ornaments as gift topper gift tags. All I need to do is insert a piece of paper with the "To" and the "From" right into the frame. 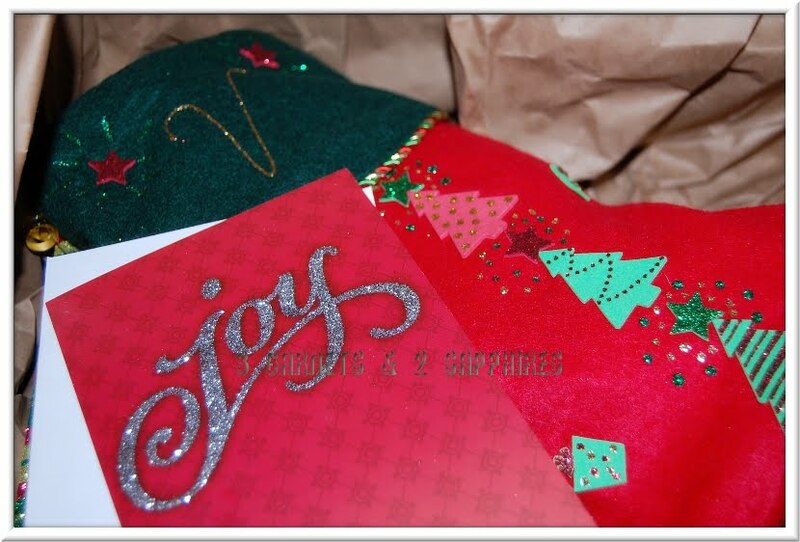 Next, I want to show you the Hallmark holiday photo cards I will be sending out this year. For the first time ever, I did not opt for a single photo layout. I took these photos of our children myself, so I made a point of taking some individual portraits as well. This Merry Christmas 4 Frames card suited my needs perfectly. I was able to add our family name beneath the "Merry Christmas." I was also able to choose from a long list of greetings for the back, as well as customize the signature to include all the members of our family. I have to say that I was pleasantly surprised to have received my cards within a few business days of placing my order. For times when I want to give a holiday card to an acquaintance or someone with whom I have a business relationship, I often opt not to send a photo card of my family. It just seems too personal. For these occasions, I always buy one box of holiday greeting cards. There is something about foil or glitter accents on a card that always call out to me. I guess they best capture the mood of the season for me. 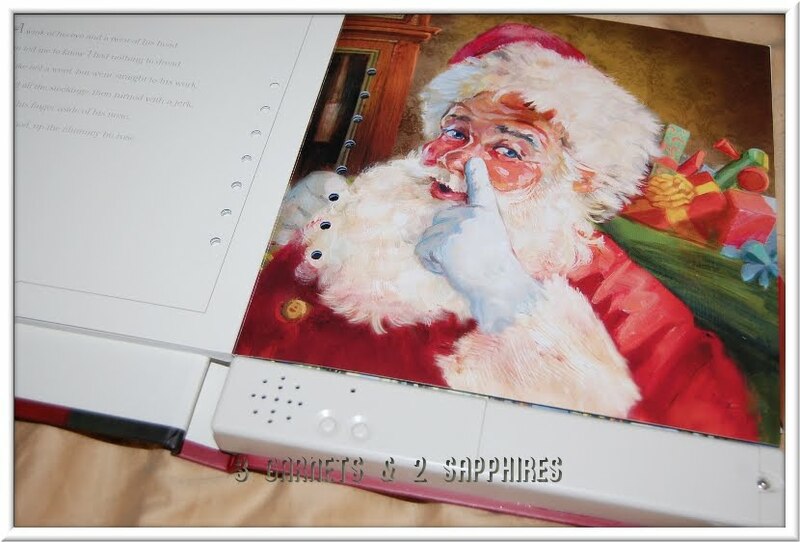 Something that is extremely popular this holiday is the line of Hallmark Recordable Storybooks. 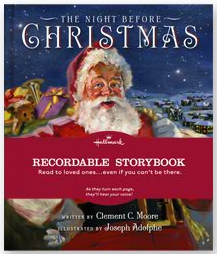 If you know someone who is in the armed forces or is a parent who cannot be with their children on Christmas Eve this year, the recordable "The Night Before Christmas" would be such an ideal gift to give. The parent could record themselves reading the story ahead of time. Then his or her children would be able to listen to the story on Christmas Eve at bedtime. 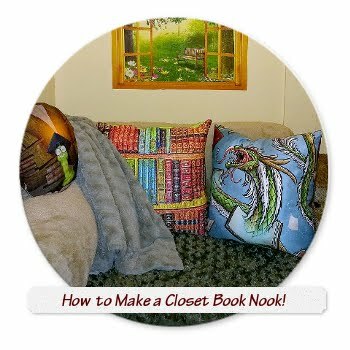 This would also be wonderful for a grandparent, an aunt or uncle, or even an older sibling to send a child whom they will not be able to be with during the holidays. 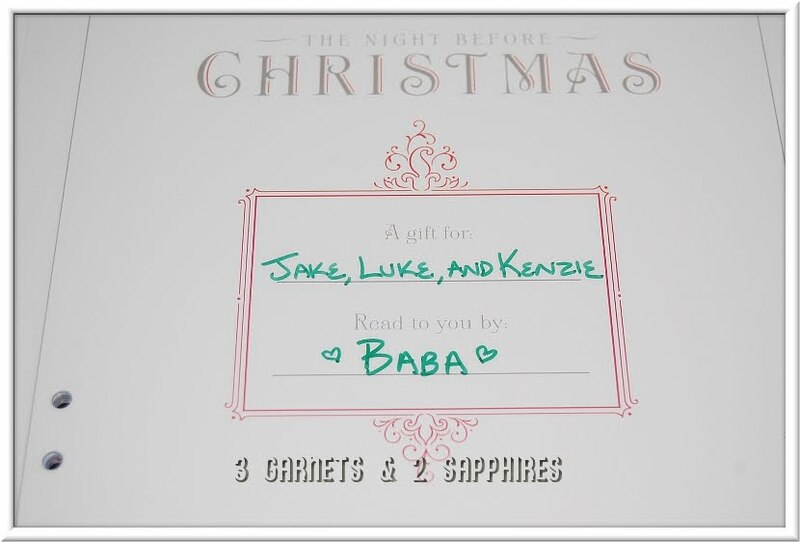 Every year on Christmas Eve before bed, my husband reads "The Night Before Christmas" to our three children. This year, he will read this version of the book and then allow the children to look through and listen to him retelling the story in the recording. There is even a place for us to personalize the book inside. As you may have guessed, I have barely scratched the surface of the vast assortment of holiday products offered by Hallmark. To learn more, visit your local Hallmark store or pop onto Hallmark.com to see what Hallmark has to offer both online and in stores. If you are planning to order cards online, you can save 30% off your card order when you use Code: BLOGHER30 at checkout. 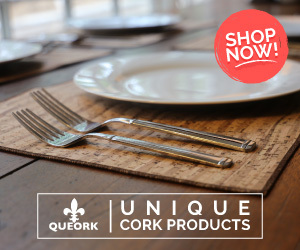 This offer expires on December 31st, 2010 and cannot be combined with other promotional codes. 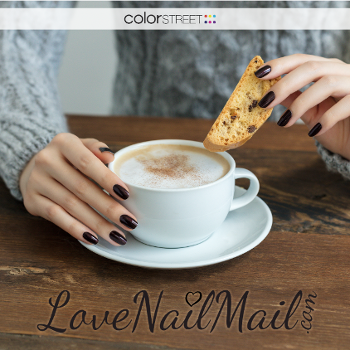 Thank you to Hallmark for sending us complimentary sample products to base this review upon, for giving us a gift code to use towards a holiday card order for this review, and for providing a second gift code for our contest prize. 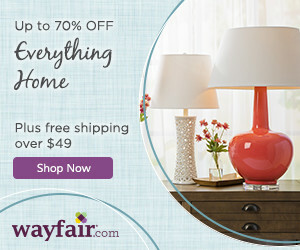 One lucky reader will receive a $40 gift code to spend at Hallmark.com (Code expires 12/31/10). Browse the selection of Hallmark holiday cards. Then leave a comment telling me the name of the card that appeals to you the most. You MUST do this to be eligible to win this contest. 3) For 10 extra entries, join the Hallmark Crown Rewards Program. Then come back here and leave TEN separate comments telling me you did. 5) For 1 extra entry each, follow Hallmark PR on Twitter and/or "Like" Hallmark on Facebook. Then leave a separate comment for each with the link to your Twitter or Facebook profile.